St Mary’s Church has been the village centre of worship since the 11th century when the magnificent tower is dated from. Additions have, of course, been added over the centuries. Regular Sunday services are held, and at special occasions (Easter, Harvest, Christmas) sung services are augmented with our choir. 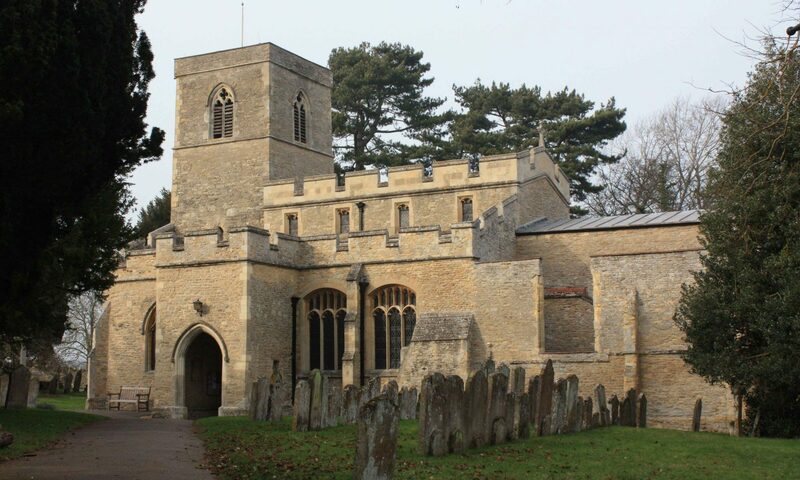 The Parish is part of the Chellington Team Minstry, a team of eight rural churches (seven Anglican churches and one United Reformed Chapel) in the west of the Sharnbrook deanery in the Diocese of St. Albans. The other seven churches in the team ministry are St Mary’s, Carlton, St Peter’s, Harrold, Harrold United Reformed Church, All Saints, Odell, St Mary the Virgin, Podington, All Saints, Turvey and St Lawrence, Wymington. Our team clergy are the Revd Jacqueline Curtis and the Revd Peter Turnbull. They can be contacted at 3, The Moor, Carlton, where visitors are always welcome. You can also get in touch via email to chellingtonteam@gmail.com or phone the Admin Office on 01234 720262 or our home number 01234 720961.